Ulleung Island is Korea's one of volcanic islands and it is also super remote island from the main land. It's 217km away from Pohang city of South Korea main land. That's why Ulleung Island is a secret but super beautiful island even to South Koreans. Since it has undiscovered nature spots around the island, there are so many type of adventures that you can try like sea kayaking, rock climbing, cliff jumping and backcountry skiing. This video will show you various faces of Ulleung Island. 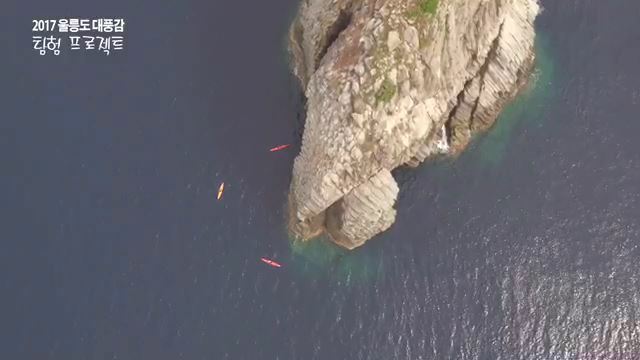 Four season adventure in Ulleung Island from TeaMax Adventure on Vimeo.